If you’ve worked hard all year on your side hustle or side business, you may be more than ready to relax and recharge before the new year. 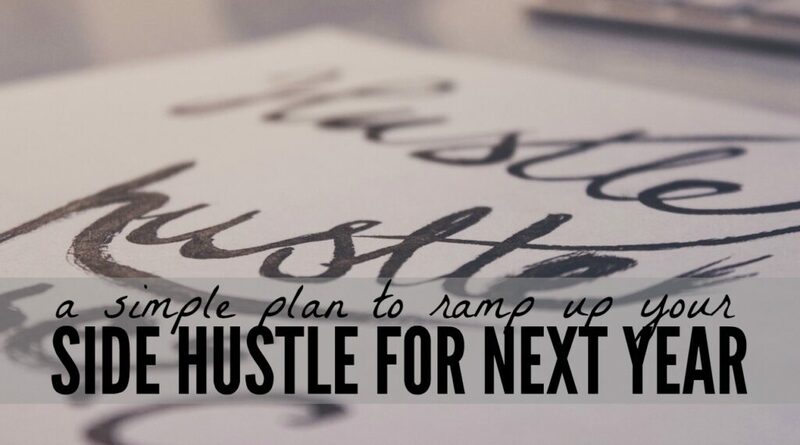 But before you unplug, consider this time of year as the perfect opportunity to brainstorm ideas and put plans into place that will jumpstart your side hustle and boost your income next year. If you’ve been contemplating establishing an additional source of income for some time, now may be an ideal time to determine your goals, main focus and prepare a plan that you can put into effect come January 1. You can still enjoy the holidays and spend plenty of time with your family as these three strategies won’t take up much of your time at all. You should always be thinking bigger when it comes to improving your side business, and that often includes obtaining more clients and customers and increasing your profit. Take a few minutes out of your day to brainstorm and a create a list of clients who you would like to work with. Try to come up with five to 10. The more names of people and companies you write down, the better. You can even write out a few sample pitches to send them in January so you can be ahead of the game. If your side business doesn’t involve working directly with clients, consider who your target audience/market will be and if it will change at all next year. You can always brainstorm a list of companies you’d like to partner with and how you plan on approaching them to establish a relationship. These simple actions will make a huge difference when you start to get motivated to work on your business. Finding your ‘tribe’ and establishing your team are two different things but they do have a few similarities. Your tribe refers to your group of colleagues, mentors etc. who you can connect with on a professional level. Your tribe may include other business owners or side hustlers who are working in a similar field or doing similar work. Your tribe should be full of positive, motivated and inspiring professionals who have similar goals as you. Why establish such a thing? It’s important to have an unprecedented level of support as you build your side business and be able to vent and brainstorm with people who understand your ideas and can help help you get to the next level. Establishing and growing additional streams of income is not easy at first. As an entrepreneur, you may feel like you’re on the opposite planet when you try to talk to a friend or even your partner about your ideas and goals. It’s important to connect with people who ‘get it’ in terms of what you are trying to accomplish and can contribute valuable ideas, tips, and strategies that will contribute to your success. Some people even form mastermind groups where everyone connects weekly or monthly either virtually or in person to check in with their goals and be accountable and help each other work toward specific professional goals. To find your tribe or mastermind group, start searching through your network and ask inspiring people if they’d like to create an accountability group, join Facebook groups, comment on people’s blogs and connect with them on social media to build a relationship, or attend a webinar or local networking event. Establishing a tribe or mastermind group will not come quickly, but you can certainly do a few of these things to jumpstart the process over the next few months. Depending on how things are going, you may be nearing the point where you need to hire help or outsource some tasks next year. Consider what your budget is and if you can actually afford to hire help or if you should reach out to friends and family to outsource some tasks. Write down a list of tasks that you don’t enjoy or no longer have time for and write down who could possibly take over those responsibilities. If you can’t finalize your team just yet, don’t. Having an idea of what you don’t enjoy and need to outsource will give you guidance when it’s time to establish a competent team. You should definitely set goals annual for your side business , but developing a detailed game plan will easily turn those goals into action. Start by establishing your main focus. Do you want to create a new product? Find an improved product or service to promote? Rebrand? Once you have 3-5 things you want to focus on, divide up how you will spend your time achieving these goals throughout the year. Personally, I like to narrow my focus down by taking on one goal at a time and determining how many days or months it will take me to make some progress. Trying to do everything at once can be stressful. Once the new year hits, your email inbox will most likely be overflowing and you might feel pressured to make resolutions and goals anyway, so you might as well get that out of the way now so you can hit the ground running. To help you stay organized and implement your game plan from the start, keep a planner either on your computer or as a hard copy along with a separate business account to manage your finances better. 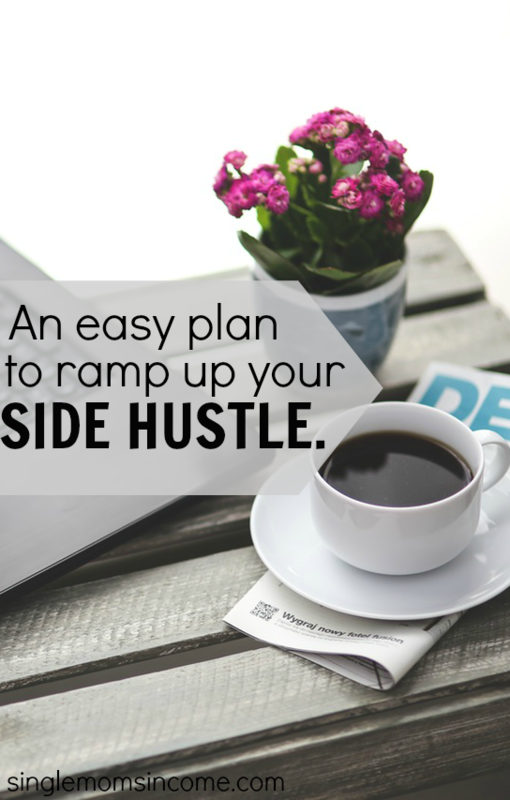 Do you have a side hustle or side business? How do you plan to take it to the next level next year? Great tips, Chonce! These are definitely good things to do during the reflective time at the end of the year. Excellent Tips! 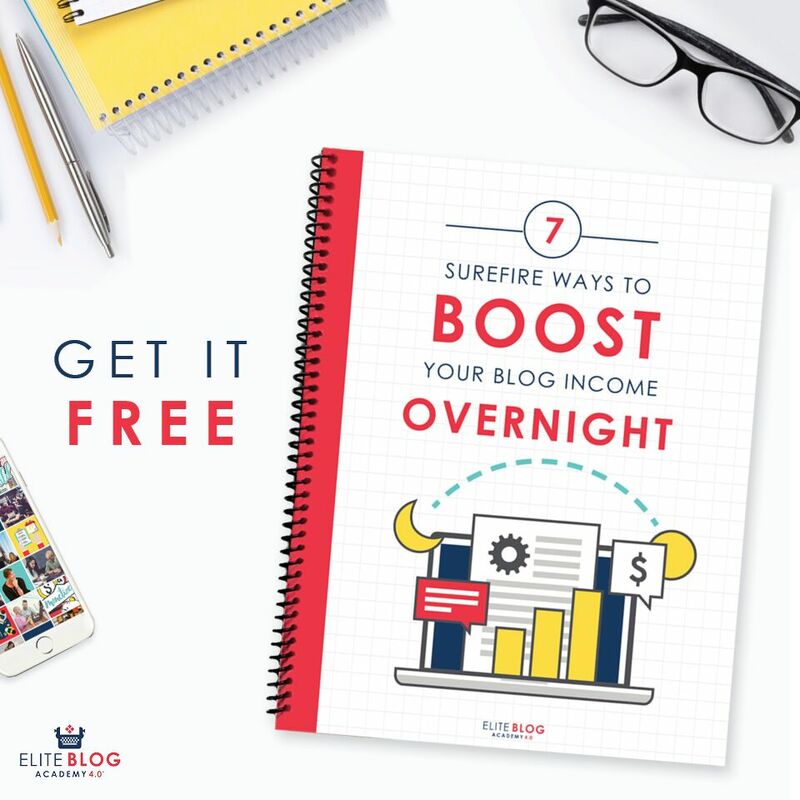 I’m new at freelance writing but your tips gives me incentive ans ideas on how to get my side hustle going and into a full time gig! I am personally using this time to plan for 2016, delegate some tasks to a dear friend (who’s helped me a lot in the future as well) and grooming my father to make him a freelancer as well. It’s gonna take some time, but, if I can set him up properly, he’s gonna earn a decent income this way. Helping your father get started with freelancing sounds exciting and so thoughtful of you. This is the best time of the year to reflect and prepare for the future in my opinion so it’s great to see that you’re taking advantage of that. Great tips! I’ve decided to really work on my blog this year and to ramp up my teacher printable stores. I recently purchased some great clip art and sketched out some concepts. I’ve found that month to month goals were ignoring the “big picture” so for the new year, I’ve developed goals by quarter and then broken those down into monthly and weekly tasks. What I really need right now is a fast internet connection to allow me to hit and beat deadlines at work. It has been a struggle for me last year in keeping up with my online career due to problems in my internet service. Ever since that I have considered CompareBroadband packages, my daily schedule have improved and I have become more efficient at work. Hopefully this change would really help me update and upgrade my online career.